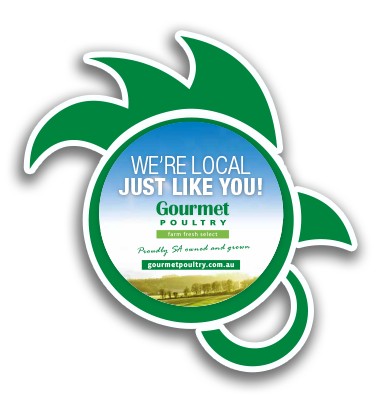 Gourmet Poultry are committed to maintaining and improving their product quality and food safety standards. Our company has a commitment for continuous improvement to ensure our products consistently meet the needs of our customers and comply with food safety regulations and requirements. 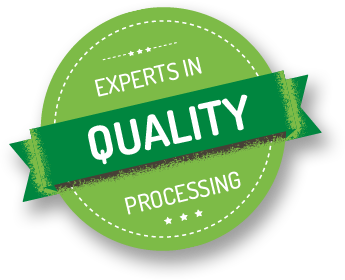 Gourmet Poultry maintains a fully intergraded quality management system that incorporates good manufacturing practices, food safety and HACCP (Hazard Analysis Critical Control Points). 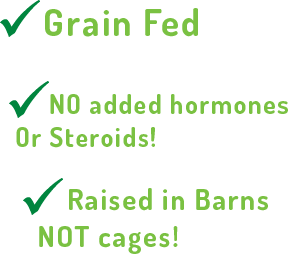 Our quality system is SGS accredited and is regularly audited by an independent certified third party organisation. The quality management systems are intended also to conform to MHU (Meat Hygiene Unit) accreditation conditions and standards related to the production of wholesome products.